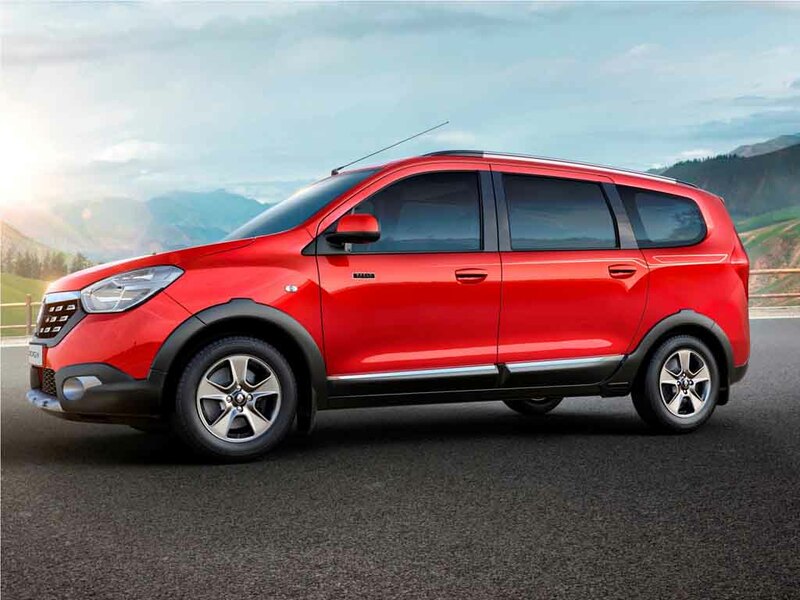 Renault India has launched the Lodgy World Edition in India. The new version of the MPV comes with 25 all new updates at exterior and inside the cabin. The exterior dons 14 updates, while the interior comes with 11 updates. Like the regular model the car is available in two different power updates. The Renault Lodgy World Edition is priced at Rs. 9.74 lakhs and Rs. 10.40 lakhs (ex showroom, Delhi) for the 85 PS and 110 PS variants respectively. 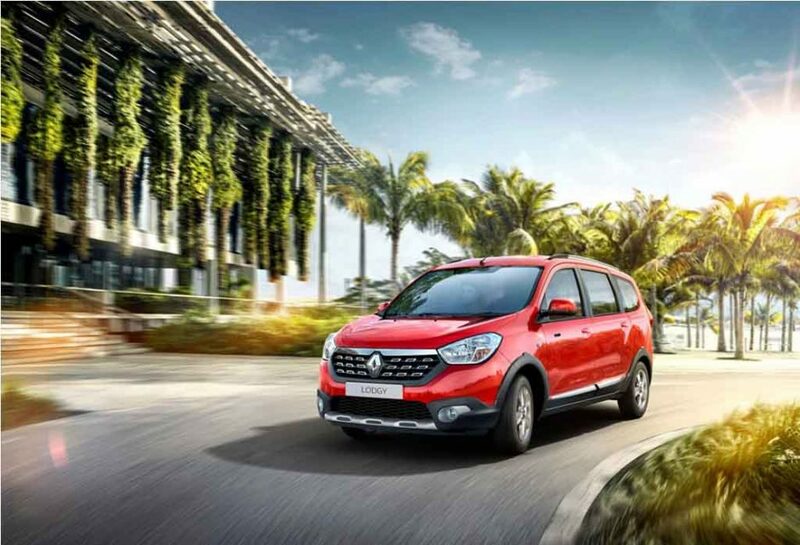 At exterior the Renault Lodgy World Edition comes with several updates. It sports a new design jewel studded front grille, chrome garnished accented fog lamps. The front bumper has been updated to make the car aerodynamically efficient. The side profile features R15 Nepta finish alloy wheels, while the wheel arches gets black cladding enhancing the masculine vibe. Added to that, the car also comes with new body graphics, dual tone roof rails with chrome finish, black and chrome side body moulding. The B and C pillar comes in new guise and the rear gets a new spoiler. The World Edition of the MPVs gets four different exterior colour options – Fiery Red, Royal Orchid, Pearl White and Moonlight Silver. Inside the car, the car features chrome trims on centre console, doors. The steering wheel is wrapped in glossy black foam and it gets a dual tone WORLD EDITION badge. The upholstery has been updated and dons a new anodized orange lining. The air vents and the instrument cluster also gets anodized orange finish. The car features plenty of space, storage compartments and features offering comfort. 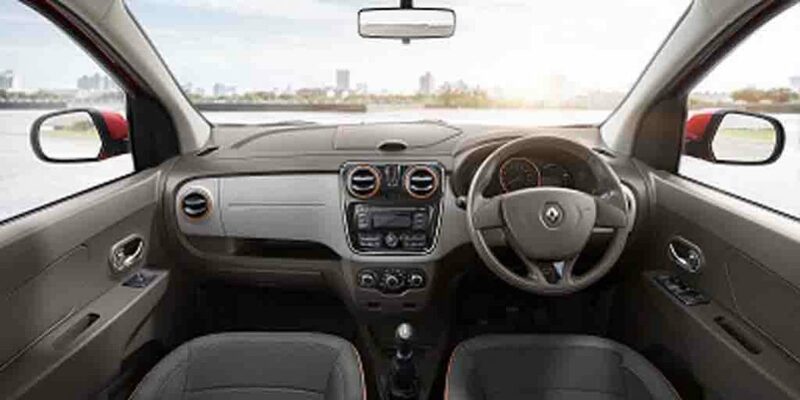 In terms of features inside the cabin the Renault Lodgy World Edition gets 2nd and 3rd row smart sense AC which ensures cooling all around the cabin. Apart from that the car also comes equipped with electrically adjustable mirrors, 2 DIN music system, central locking, keyless entry, headlight turn on reminders, multiple 12V charging sockets. Among the safety features, the car comes with driver side airbag, ABS, Brake Assist etc. On the powertrain front the car retains the 1.5 litre dCi diesel engine available in two different power outputs. The 85 PS variant gets a 5 speed manual transmission, while the 110 PS variant gets a 6 speed manual transmission. The fuel economy for the variants is 21.04 kmpl and 19.98 kmpl respectively. 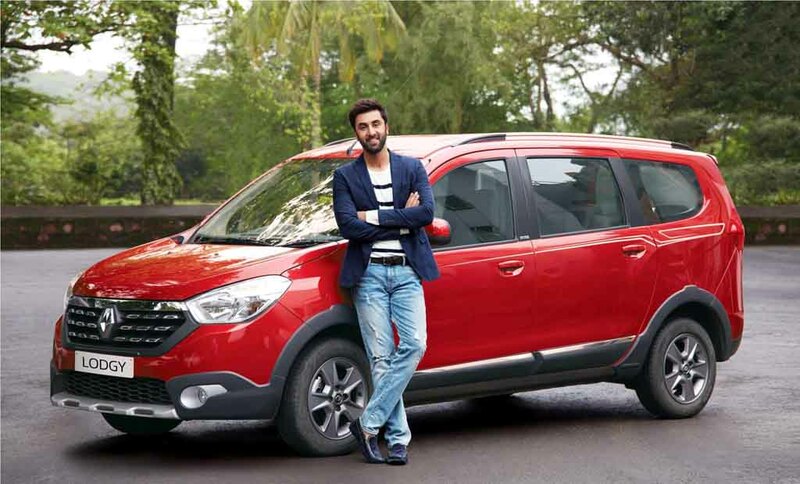 Renault India also offers 3CARE maintenance package with the model at Rs. 22,142. This package comprises of 3 years warranty and 3 years of periodic maintenance service.